Life in the Smith House: Round 1 Fix Results! 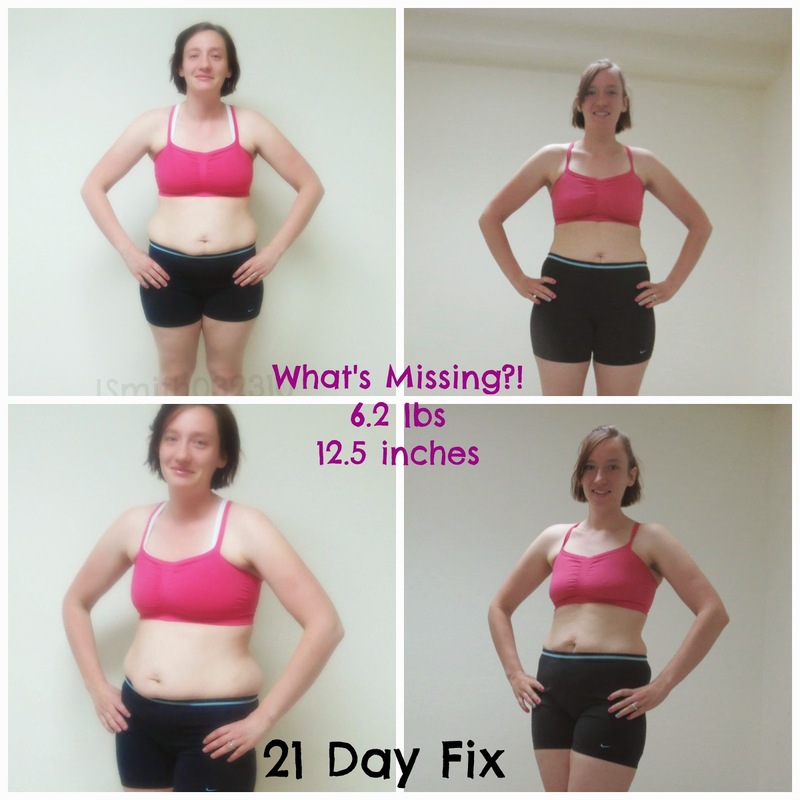 Back at the end of March I started my first round of 21 Day Fix! I tracked my journey on my Facebook, but neglected to blog about it. Now that I want to start sharing some Fix recipes on here I figured I better show and tell why I LOVE the 21 Day Fix!!! I was able to go a full 21 Days with NO cheats! And I lost 6.2 pounds and 12.5 inches! I was shocked! Not once did I feel like I was starving myself and at times thought that the workouts weren't doing much. 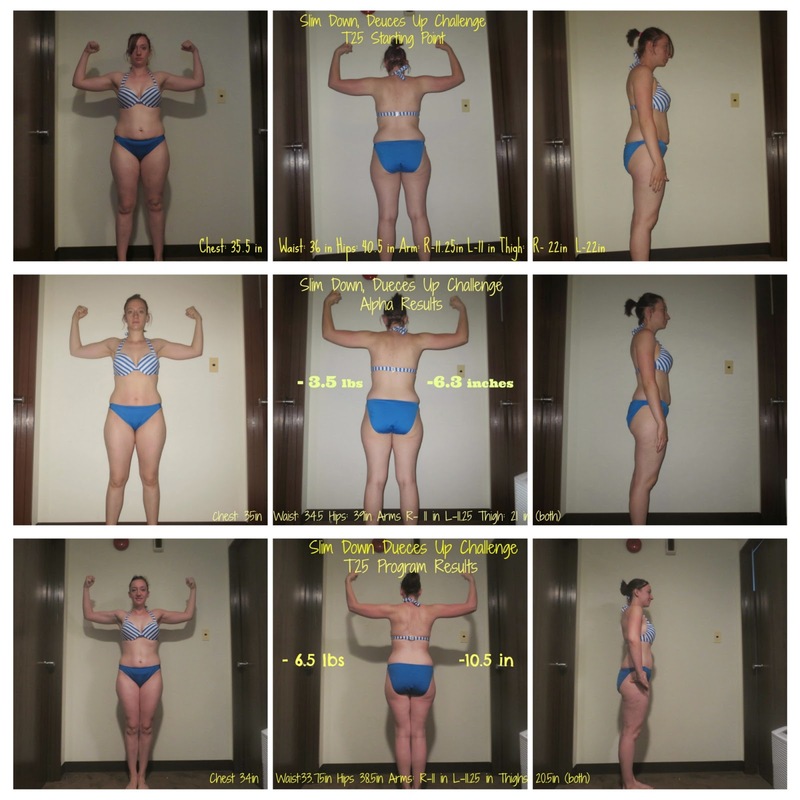 So what I have I been doing since my first round of 21 Day Fix? You really can do anything you put your mind too! I am here to help anyone who would like it and I look forward to being able to share my favorite Shakeology recipes and Fix Recipes!